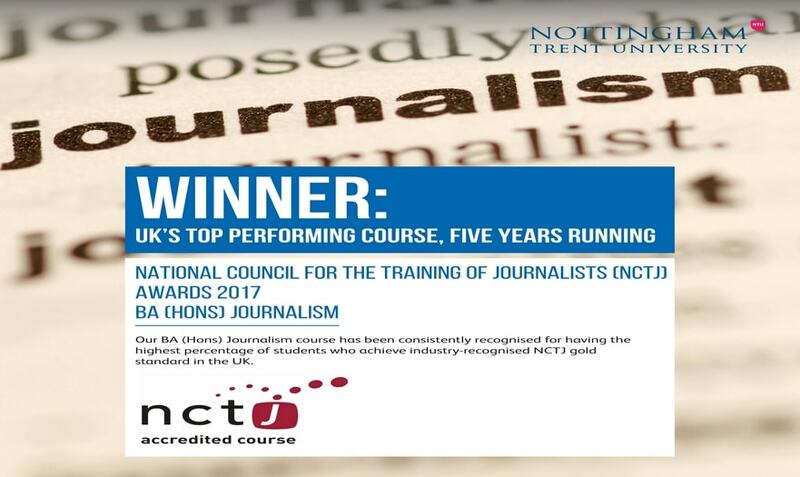 For the fifth consecutive year, Nottingham Trent University’s BA (Hons) Journalism course has been crowned as the UK’s top performing undergraduate journalism course, by the National Council for the Training of Journalists (NCTJ). 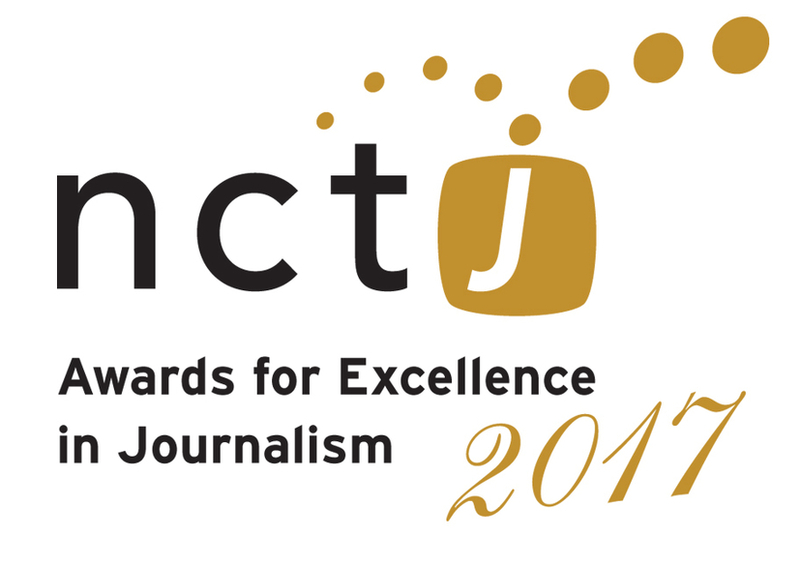 Nottingham Trent University’s BA (Hons) Journalism degree has yet again been crowned as the UK’s top performing undergraduate journalism course by accreditors the National Council for the Training of Journalists (NCTJ). 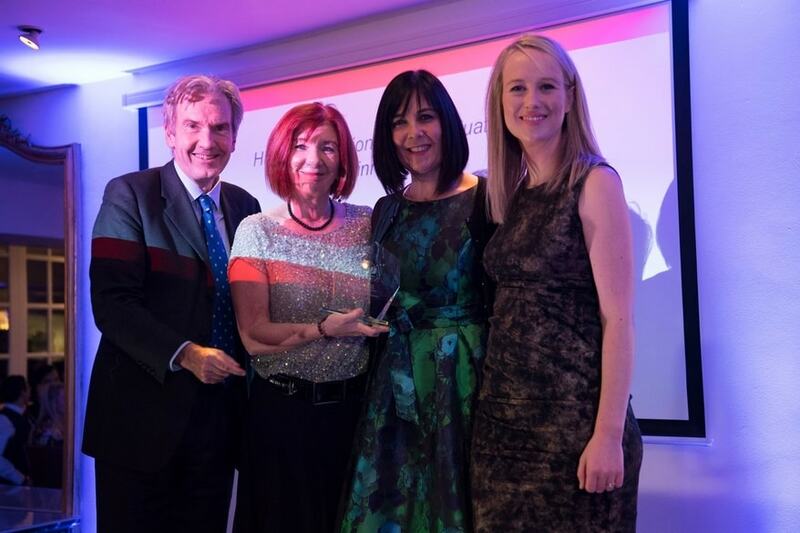 The prestigious award was presented as part of the NCTJ Journalism Skills Conference and Awards for Excellence on Thursday 23rd November. 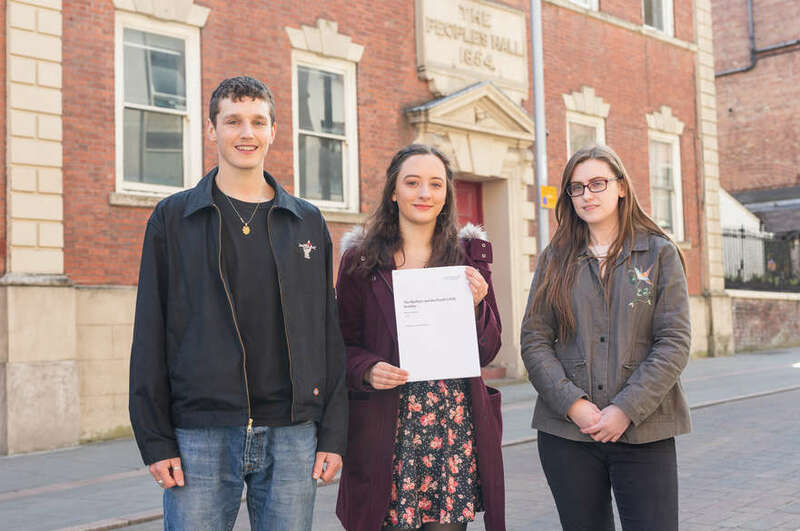 The university received the accolade due to having the highest percentage of students achieving the industry recognised NCTJ gold standard in their professional exams, including 100 words per minute shorthand. The course is based in the university’s Centre for Broadcasting & Journalism (CBJ) and has been training aspiring journalists for over 20 years. CBJ courses are career focused, with students regularly completing industry placements and working for media outlets on a freelance basis. Many go on to join major media organisations such as the BBC, Sky, national newspapers, magazines and radio stations across the country following their degree. 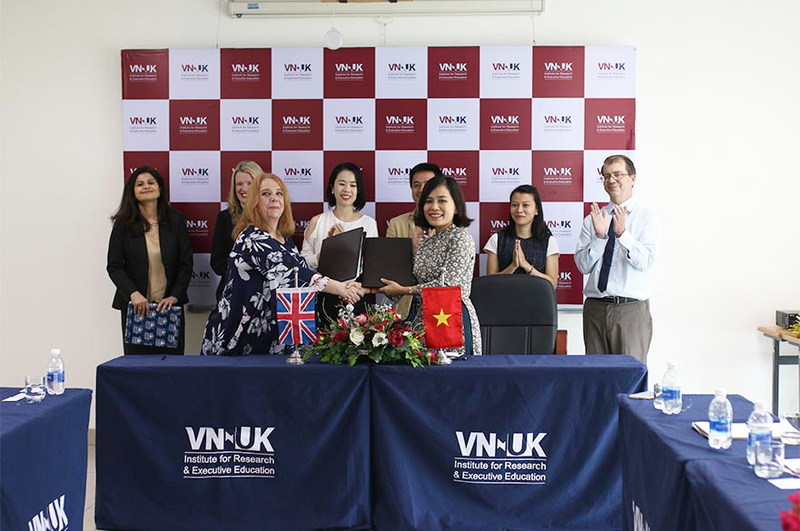 Carole Fleming, head of CBJ, recognises what this means for student employability: “This award means a lot to CBJ as it puts NTU as the best journalism course in the UK. 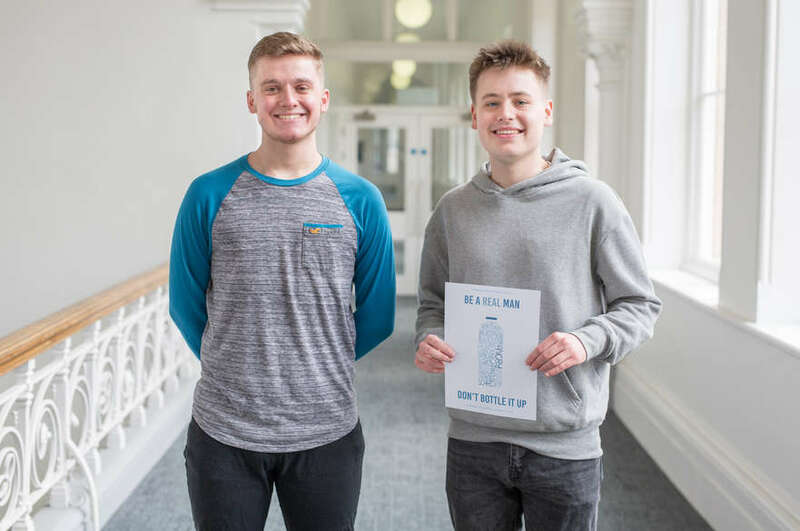 All the staff work very hard with students to get them through their professional exams so it’s gratifying that this is recognised by winning Best Performing Course.